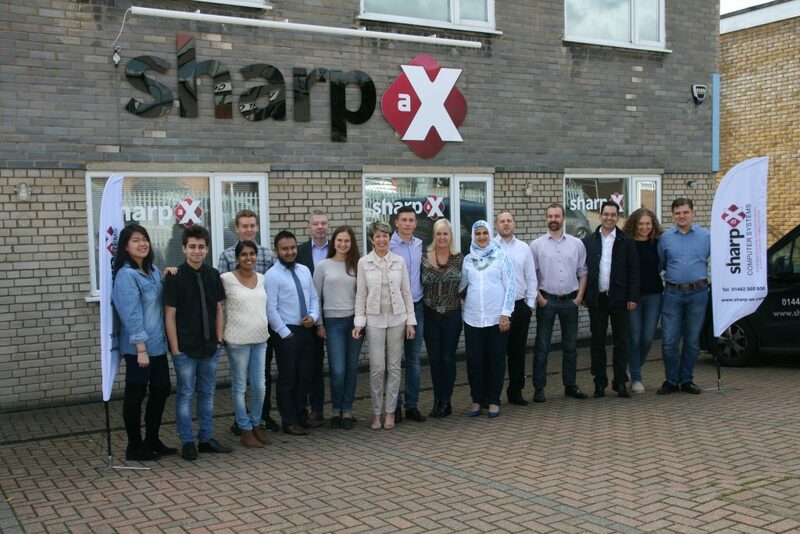 As always Sharp-aX threw themselves into the day on Friday 22nd September 2017 by wearing outlandish jeans and none work outfits to do everything possible to support this very worthwhile charity for children. We topped the day with “Chips and Chinese” for lunch – not the healthy option but it made the day fun for all. Thank you to everyone at Sharp-aX for their support, we are still collecting cash because a significant number of our staff were on customer sites or travelling. Some sent in photographs from customer sites, but we are certain to be sending a very sizable cheque to the charity. Monies raised on Jeans for Genes Day fund the work of the charity and provides grants to organisations for projects that aim to transform the lives of children with genetic disorders.